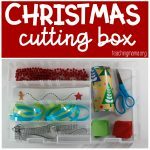 I can’t believe Christmas will be here in a few weeks! 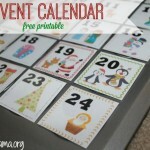 In honor of Christmas coming up, I have a new printable to share with you. 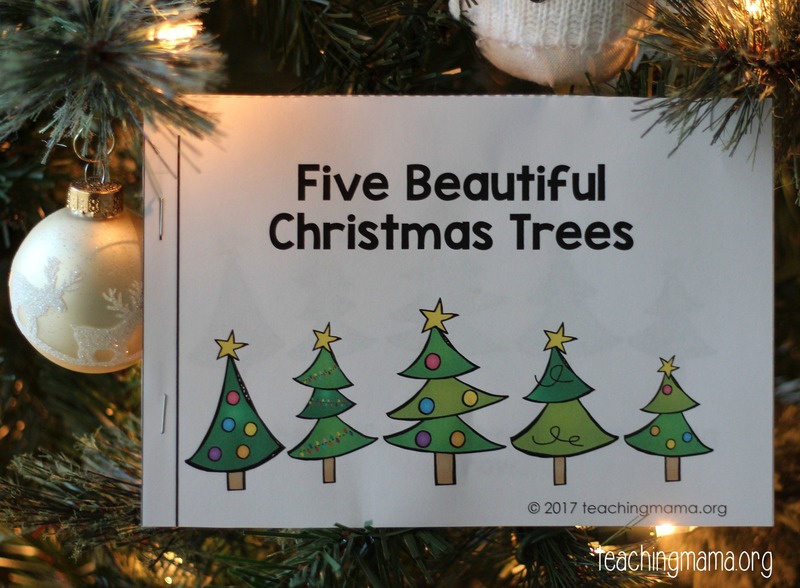 This booklet is called Five Beautiful Christmas Trees. 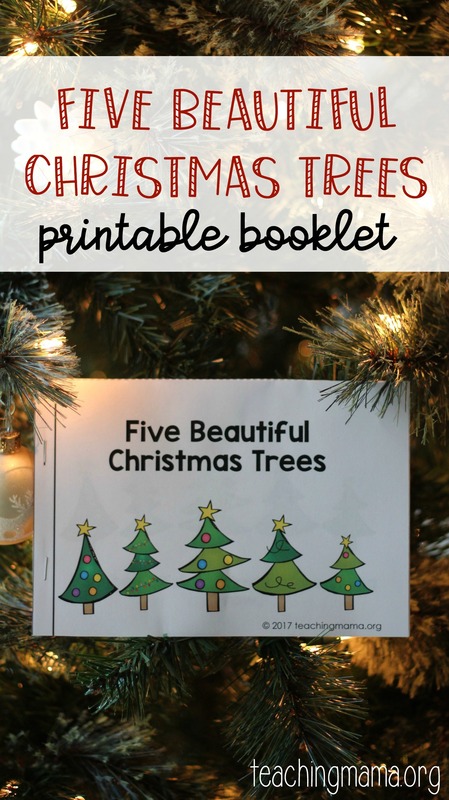 It’s a short printable booklet that is great for preschoolers and kindergarteners. And it’s free! If you have an emergent reader, they could even read this book! (Or have them read along with you!) 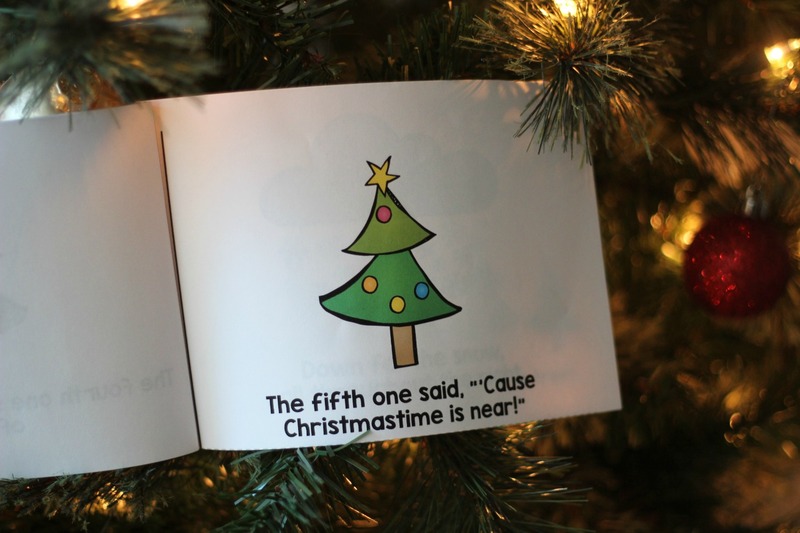 This is a simple book, but cute to read around Christmastime. Five little Christmas trees, sitting in a row. Down came the snow, all throughout the night. And the five beautiful Christmas tress stood merry and bright! You could use this in your classroom by reading it together as a large group, a booklet for shared reading, or used for independent reading. I’d love to hear how you use it! 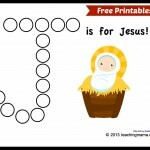 To get the free printable, simply fill out the form below. Enter your email address to get FREE access to this printable and join my weekly newsletter! After you click 'enter', a pop-up with the download will appear. Your info will never be shared with anyone. If you are already a subscriber, enter your email again to gain access. On the printable, you’ll find instructions on how to put the booklet together. It’s very easy! If you would like a larger version of the book to use as a large group, you can download that HERE. 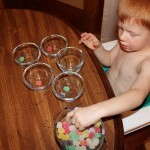 Simply cute, but so creative! Thank you! ☺Thank you very much, we’re enjoying your blog and learning new things and also trying hard 😊. I love it!!! I’m going to use with my Kindergarten intervention group. Is there a way to make it a “big book” so I can use it whole group versus individual? I think I’m going to introduce it as the poem and maybe add motions and then have them put the poem in order on sentence strips and then pull out some of the words and have them put them back in on a sentence strip. I love seeing all your ideas. Sure! Let me work on something and email it to you and add it to this post. Great idea! I will be using this and the lego duplo blocks cards in my classroom for students with special needs. 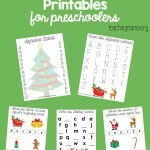 We are in elementary school, but need pre-school level activities. These are great for a little something that adds to the season! Thank you! Great idea ! I love this to introduce to small children . Thanks a lot for such a creative work !